At Hoppy Thoughts we couldn’t be more excited to be attending the 2019 Craft Brewer’s Conference and the beer stars couldn’t have been more perfectly aligned to kick off this special week on National Beer Day. In honor of this auspicious occasion we’ve put together a list of some of our favorite brews across all styles and states to help assure you’ll be celebrating this hoppiest of days just right. Brown Bear, Catawba Brewing Co.
Asheville has a reputation for its exceptional craft breweries and Catawba Brewing Company happens to be one of the city’s most honored trailblazing establishments. Family owned and operated, Catawba was started way back in the 90’s when craft was still young. Brothers Billy and Scott Pyatt along with Billy’s wife Jetta kicked off a passion for brewing when Jetta purchased a home brew kit for her husband. That passion grew from home brewing to lugging brewery equipment cross country from Colorado, to beginning production, scaling up from one location to three and distribution out of state. 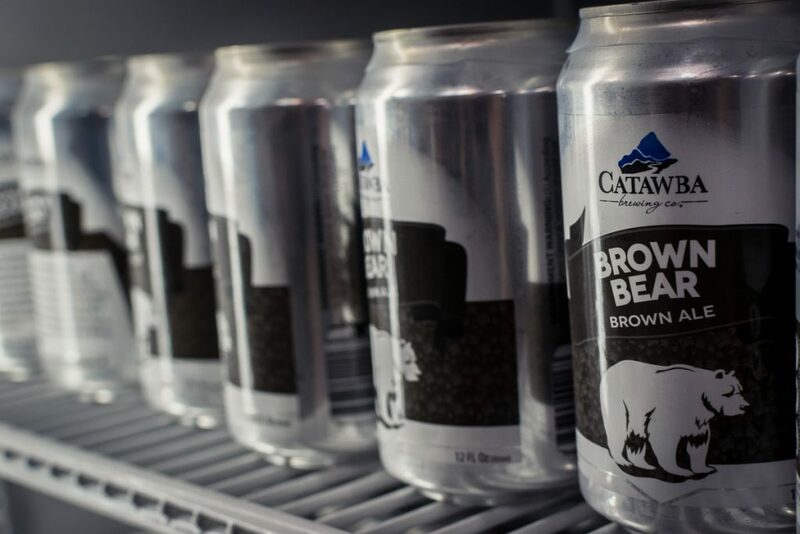 Brown Bear, a Catawba staple is tapped as the brewery’s signature brown ale. Dark in color and smooth in body, chocolate and caramel are added to compliment rich malts that make for a robust and flavorful brown. Started in 2015, Lamplighter Brewing Company popped up hot on the New England craft beer scene. Since their founding they’ve kept pace with the hip and fickle drinking trends of the Boston beer crowd and have rose above a lot of the competition. 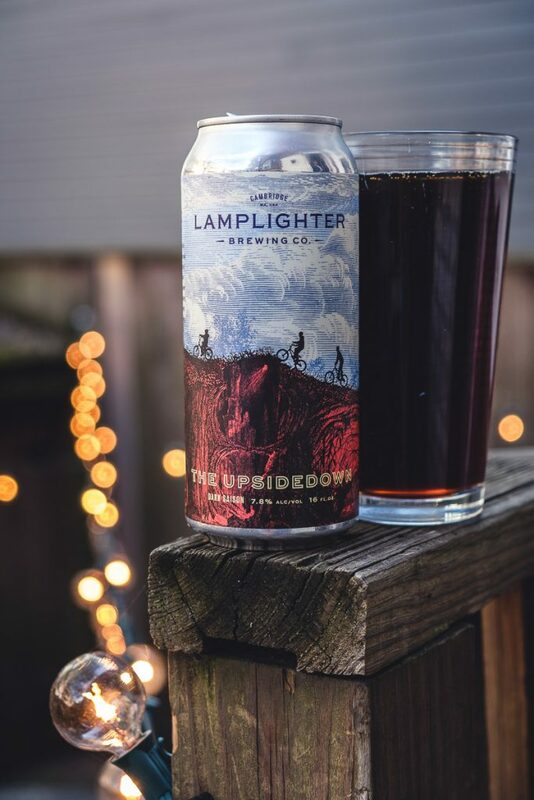 While their emphasis is on hazy IPAs and the hoppy beers that have made New England so popular in the craft world its Lamplighter’s one off and speciality brews that are also always worth a look. The Upsidedown is one such brew. A interesting cross between the traditional brown ale and true saison it mixes dark malts with zesty Belgian yeast. 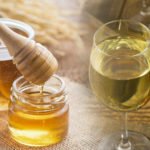 You’ll find notes of toffee and spice with a twinge of lemon zest and subtle floral tartness. Ah, the humble pilsner. 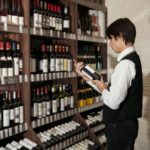 The no frills, easy drinking, traditional tried and true. We’ve sipped this style far and wide, Half Acre’s Pony Pilsner will be tough to top. Born in 2008 in downtown Chicago a renovated warehouse turned into an odyssey across the beer landscape. 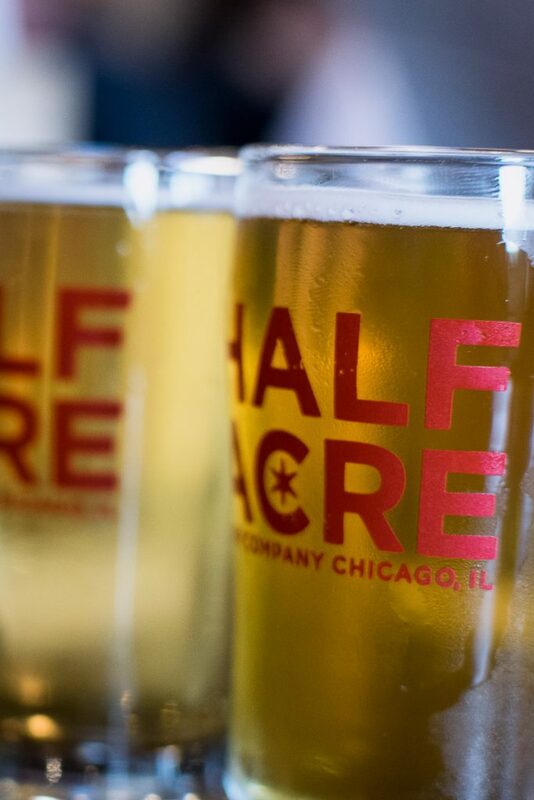 Half Acre does it all and does it all well. 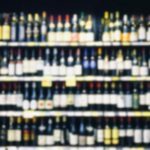 Ranging from classic American styles to out there barrel aged brews and wild mixed fermentation offerings there’s plenty on the menu to satisfy all tastes. 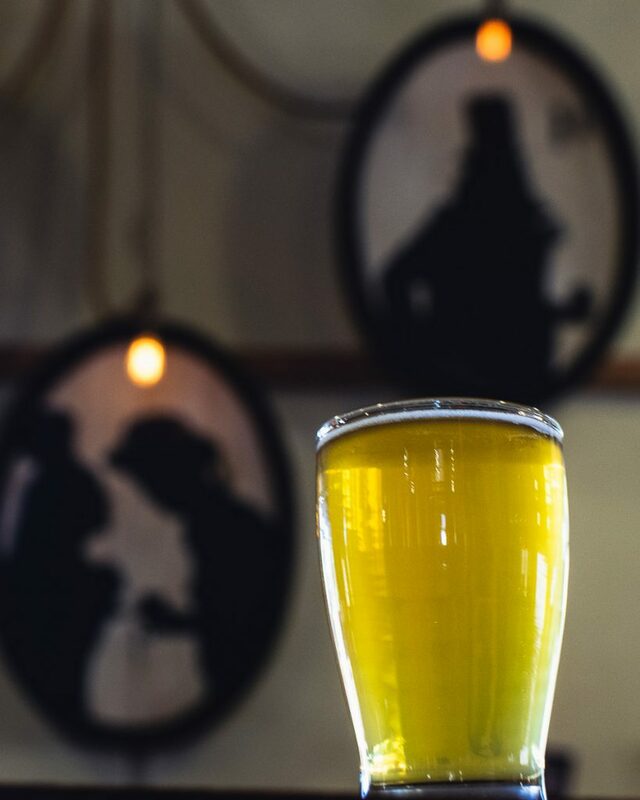 Pony Pilsner is a signature and born on the principal that Half Acre believes people should have a clean, crisp easy drinking lager beer on hand without all the unnecessary bells and whistles. It has bright aromatics, balanced touches of spice and botanicals and the perfect amount of that sweet pilsner malt. 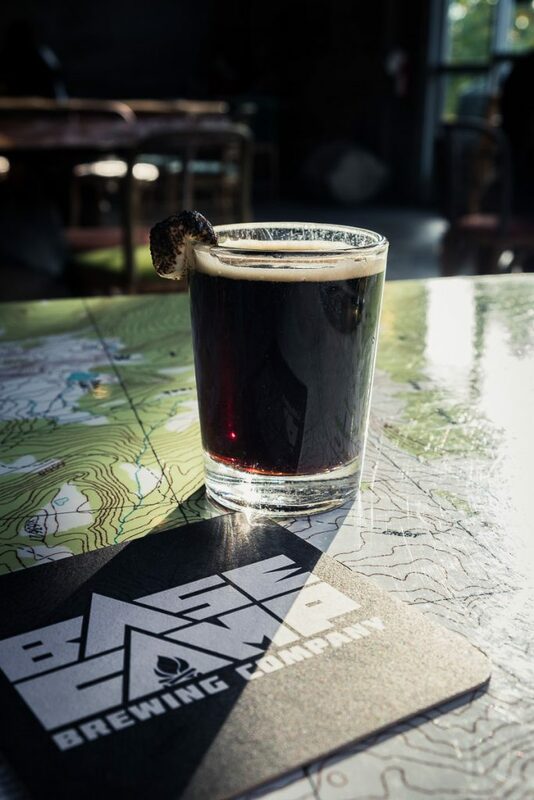 S’more Stout, Basecamp Brewing Co.
Basecamp’s whole schtick is beer and adventure. Brews for the trail, reminiscent of the great outdoors. No beer on their list embodies this spirit as well as S’more Stout. Bring the glass to your lips and you’ll get scents of chocolate, coffee, fig, and campfire smoke. Take a sip and you’ll find flavors of chocolate, rich caramel, and fruit, all with characteristic smoothness. To top it off, your glass comes complete with a toasted marshmallow right on the rim. The perfect stout for in and out of doors. Doug Constantiner and the crew at Societe Brewing Company have hit it out of the park. A solid lineup of ever evolving brews holds down the menu with Societe keeping true to those West Coast styles that make San Diego famous while simultaneously offering plenty of variety. Each brew is named after a character of society, with iconic silhouettes branding each flavor. The Pupil is a great intro into the world of the West Coast IPA. Balanced and crisp it holds down delightful citrus notes without being overly hoppy. The lower ABV makes the Pupil ideal for enjoying throughout those hot and sunny San Diego summer days. In a city renown for its pales, IPAs, and hop centric brews this one sticks out among the pack. 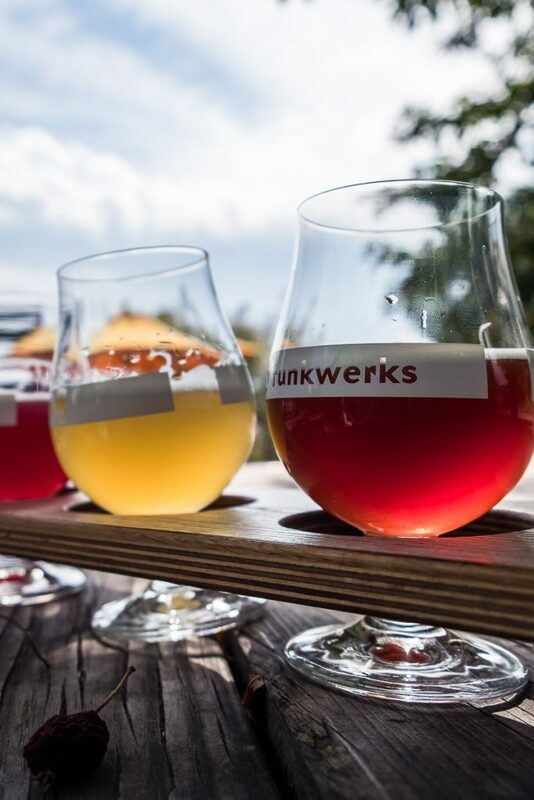 Funkwerks opened shop in 2010 and quickly made a name for themselves in the tart world of sours and saisons. 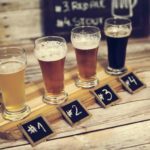 Founded by owners Gordon Schuck and Brad Lincoln they put their collective expertise together kicking things off at their brewery by coming up with a slew of award winning sour brews and tart farmhouse styles. They’ve since branched out experimenting with barrel aging and American style beers but sours are still their bread and butter. Raspberry Provincial is one of their signatures. Taken from a test batch of an old session style sour they played around by adding fresh raspberries coming up with a tart concoction that is just the right amount of sour and sweet. It quickly fetched a gold medal at the 2014 Great American Beer Festival. You’ll find notes of lemon zest and of course tart raspberry, this one was made for day drinking. Specializing in the popular world of unfiltered IPAs, The Alchemist has often been credited with kicking off the haze craze with their popular double IPA, Heady Topper. 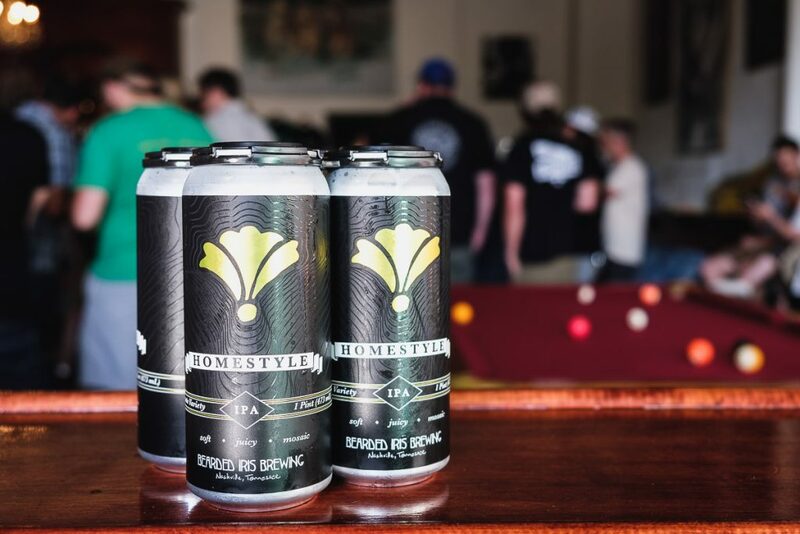 While their hoppy hazy brews may have put them on the map it’s some of their malty and darker creations that may be one of Vermonts best kept craft secrets. Pappy’s Porter is everything a good porter aspires to be. While dark on the outside it is light and refreshing on the tongue. With superb depth and balance you’ll get roasted coffee notes under a subtle chocolate aroma. All of this finishes with a slight hoppy bite. 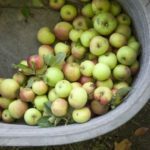 It is well rounded enough to hit the spot on a cold Vermont winter’s day and light and refreshing enough to sip during the hottest New England summer. We’d be remiss if we didn’t honor some of our New Jersey roots and thankfully Ship Bottom Brewery fits the bill perfectly. Started way back when in 1995 Ship Bottom Brewery is a craft beer origin story. 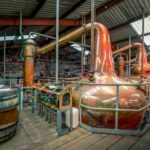 Brewing up both traditional and trendy Ship Bottom has a lineup that has appealed to all types of drinkers for decades. 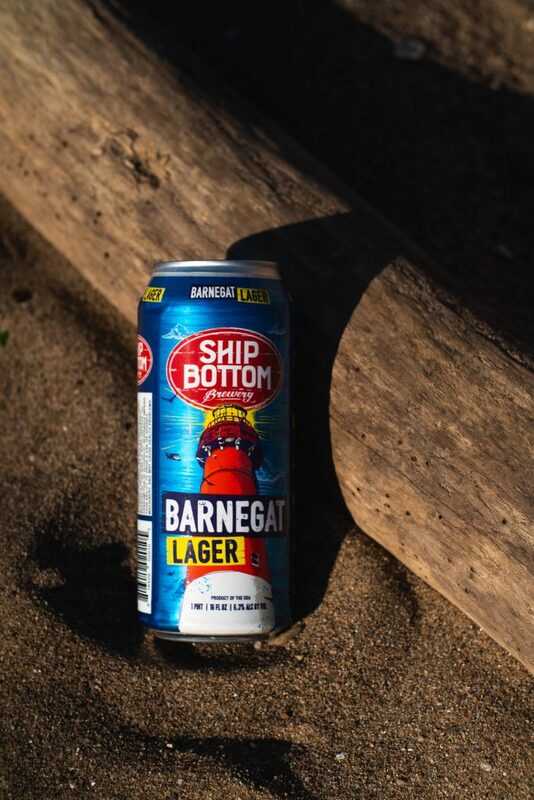 Barnegat Lager is named in homage to “Old Barny” the Barnegat Lighthouse that is an iconic landmark of the New Jersey shore’s Long Beach Island. This classic German lager is everything you are looking for in a traditional style brew. Rich with Munich malt its flavor is subtle and crisp. Exceptionally smooth and full bodied it’s perfect for cracking open and watching the tide roll in. Bourbon Double Barrel Medianoche, Weldwerks Brewing Co.
Weldwerks Brewing Co. has been the talk of the Colorado craft beer scene of late, and for good reason. A delicious lineup of hazy IPA’s and consistently creative tart and delicious sours are regular highlights on the Greeley brewery’s menu. 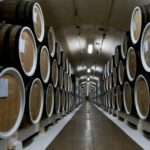 All of these tempting options can easily overshadow the brewery’s dedicated and perfected barrel aging program. Spanish for “midnight” Medianoche is the culmination of hard work and patience. 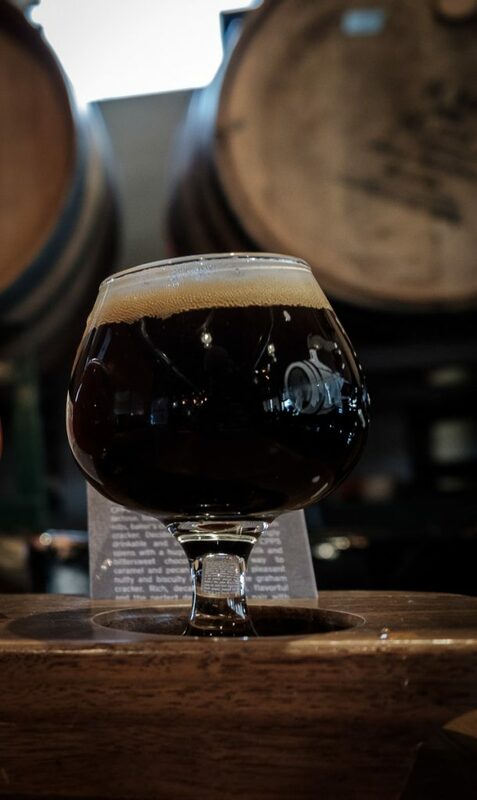 Aged for 10 months in Breckenridge bourbon barrels the brew is then transferred to another fresh barrel and aged for an additional 11 months. It is brewed with generous amounts of chocolate and crystal malts as well as flaked oats and then boiled for 12 hours. This brings forward a thick mouthfeel and highlights the oaky character from the extended barrel aging process. Weldwerks frequently runs variations of Medianoche with its version aged in rum barrels taking the silver medal at the 2017 Great American Beer Festival. No matter which version you try Medianoche is barrel aged perfection.